Be part of an #empowering experience! 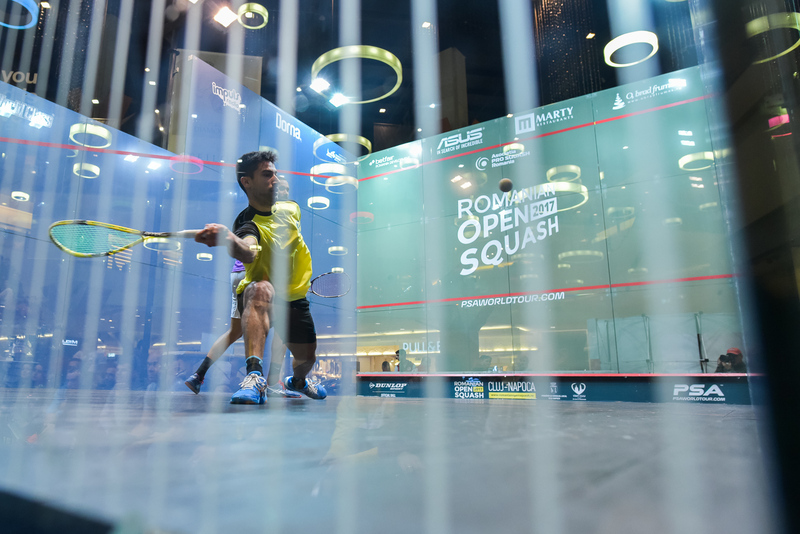 The 6th edition of Romanian Open Squash will bring some of the best players in the PSA Professional Tour to fight for prizes of more than $5000 and for a place in the next World Championships, the most prestigious tournament on the PSA World Tour. The event will host also amateur open draws both for men and women, having compensation higher than $1000. The final rounds of the PSA tournament will be the first squash matches to be live broadcasted in Romania by a national TV station, LOOK TV. 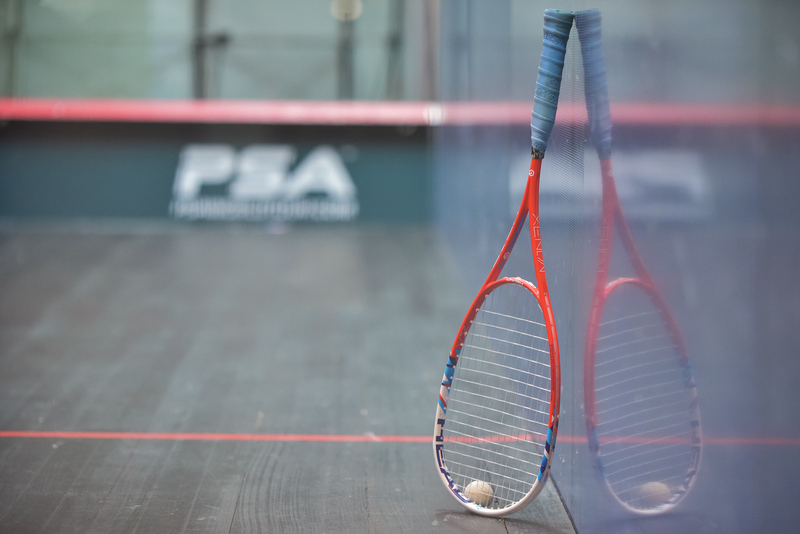 World Championship qualifying tournaments are a select group of PSA Challenger Tour tournaments chosen by PSA. The winner of these tournaments will be given a PSA invitee place in the next World Championships, meaning automatic entry into the most prestigious tournament on the PSA World Tour. 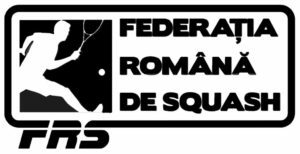 Tournaments in the 2018-2019 Competitional Calendar of the Romanian Squash Federation, open for registration for Romanian and foreign participants, will take place at Squash Club Cluj Napoca and at the glass court from Iulius Mall. The airport is 4.7km away from the tournament hotel. A taxi can be caught for 30 RON or $7. Airlines are Wizzair, TAROM, Lufthansa, LOT, Turkish Airlines and others. More information about the flights. Cluj-Napoca is the unofficial capital of Transylvania, and though you (probably) won’t find vampires here, you can explore castles, fortresses, botanical gardens, museums and parks. 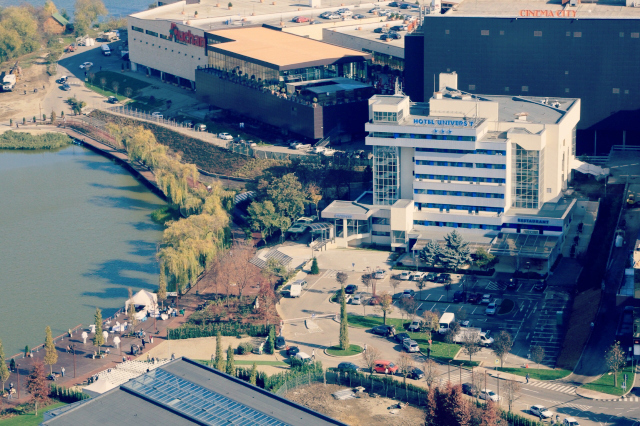 Cluj-Napoca has a vibrant arts scene that embraces both the traditional and the progressive. 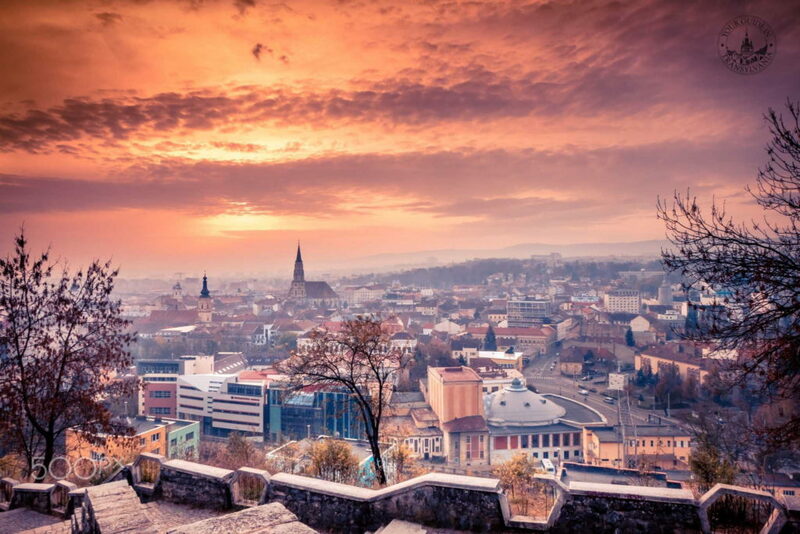 There are plenty of opportunities to enjoy Cluj. Hotel bonus applies for the PSA M5 event. Main draw players will be provided accommodation from the night before the main draw commences, until two night after the player loses. 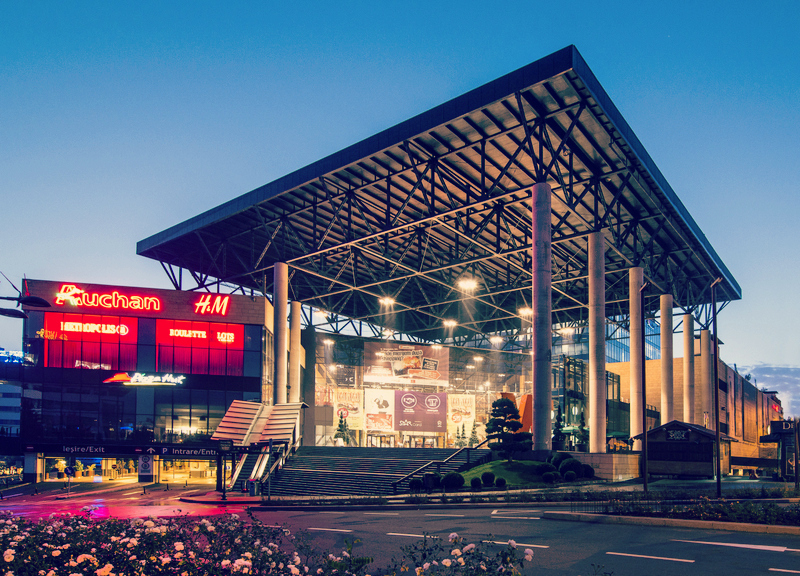 Walking distance to Iulius Mall, within 2-3 minutes. We will provide some professionals to take care about your muscles condition during the event. Prices will be: 50 RON for 40 minutes and 80 RON for one hour. 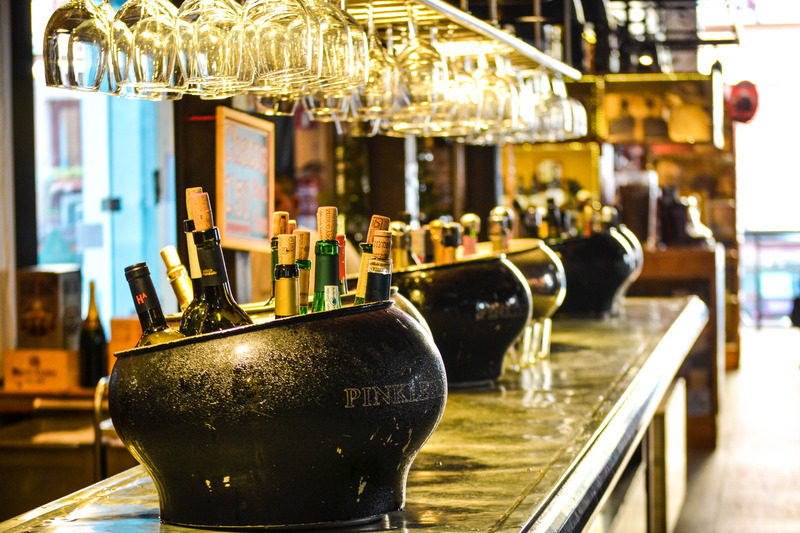 We’re gonna make some nice memories on Saturday night when we plan to have some drinks and fun in the city center, at one of out favorites spots on Piezisa Street. 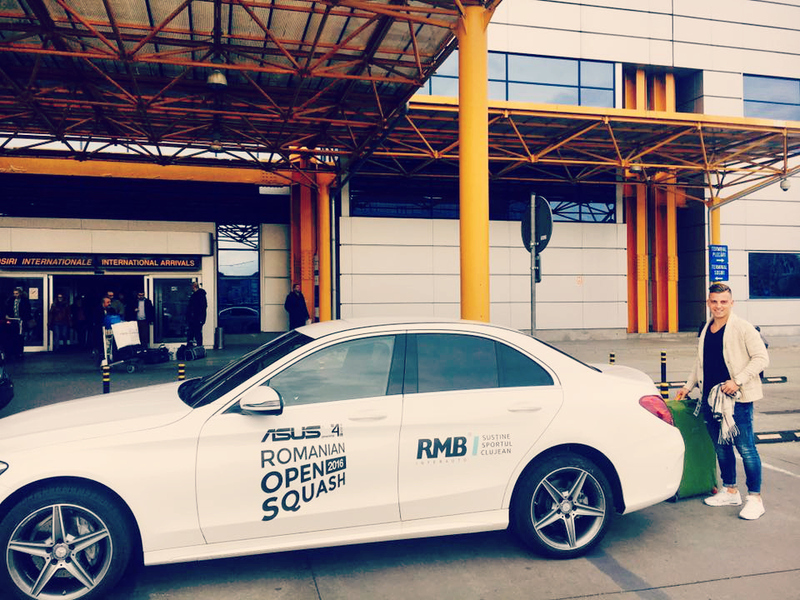 The organizers will provide a shuttle bus for the transfer between Iulius Mall and Squash Club Cluj Napoca.